For the first 24 years of my life, I didn’t know what bipolar disorder was. I would have preferred to keep it that way. I was four years old when he was born. My mother said I named him Farooq. He was such a beautiful baby — a cherub with red pouty lips. He had a very sweet disposition, but he was severely traumatized when my parents divorced in 1965 (he was one at the time). He became very attached to my mother, and started displaying head banging activity, a clear sign of distress in a baby. But he seemed to recover. He was always helpful and kind and liked to tell silly jokes and make everyone laugh. One joke I remember he told was: “Jesus saves… and Gretzky gets the rebound and SCORES!” We lived in Buffalo NY, where hockey is gargantuan. In Buffalo, he had a lot of friends, and many girlfriends. He had parties in our parents’ house (my mom had remarried) with beer kegs and got in trouble for that! Normal things. Sweet things. He was a lovable little brother, but he thought he was the older brother. He was very protective and watchful. Farooq started acting erratic around 1982. He went into a severe depression and then became manic. In 1984, he was diagnosed with bipolar disorder. He was 20 years old. He refused to take his medication. He refused to accept he was ill. When he was hospitalized (and forced to take his medication), he did well. Unfortunately, he would throw away all his medication in the trash dumpster on the way out of the hospital when he was discharged. He maintained he could control his own brain. By this time, he was married and was father to two young children. The marriage wasn’t working, and his wife left him and took both his kids away. I believe that this was a triggering event for him. And although he moved in with our parents, in his mind, he had lost everything. The morning when he drove to Niagara Falls, he called his wife. She would not let him speak to his children. And then he was gone. It took two weeks to find his body, in the whirlpool of the Niagara River, where all bodies are found. IT’S MY TURN. A MOLECULAR BIOLOGIST IS DIAGNOSED. I was diagnosed in 1986 after I went into a full-blown manic phase as a result of having been put on antidepressants without mood stabilizers. 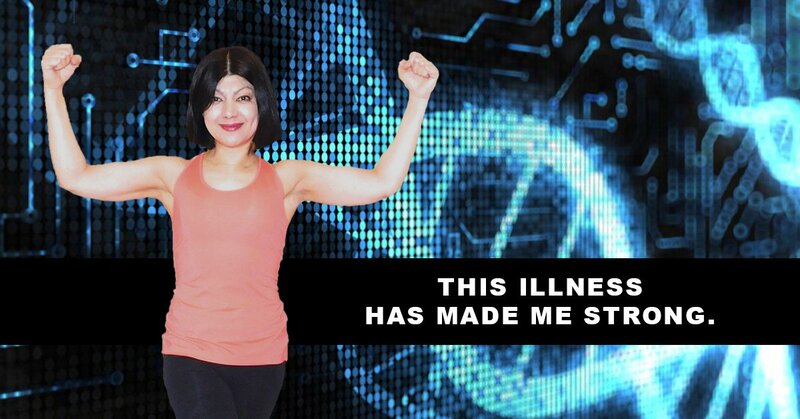 Interestingly, I think my being a molecular biologist actually helped me accept that I had this illness. I am a scientist and it was easy for me to see the brain as an organ that is capable of getting sick. Throughout the years of my brother’s illness and then my diagnosis, psychiatrists would explain, “Your pancreas can get sick and you need insulin to live and function. The same is true for your brain. Your brain can get sick and you need to take your medications to be well.” Not exactly analogous, as insulin is something your body produces and lithium is not, but close enough. This explanation makes sense to me. Why is it so hard for people to accept that an illness of the brain needs to be treated with medication too? As a molecular biologist, I also knew about neurotransmitters, and how neurons communicated with each other and fired nerve impulses, so it made sense that something like lithium — which can change ion gradients across membranes — can change the activity of neurons, thereby (somehow) treating bipolar disorder. For me it was a thing to be curious about and read and learn about. In that sense, it was easier for me to accept that I had a mental illness, because of my science background. I wonder if my brother had been a scientist if it would have helped him? My story begins in India, where I was born. I lived in Pakistan until I was 11 years of age when I moved to Buffalo, NY. I know attitudes towards the mentally ill can be horrible and prehistoric in some countries, however, I never experienced any of that. My mother was an OBGYN and her sisters and brothers were educated. However educated, illness did not skip our family. My aunt suffered from schizophrenia from age 40 on. 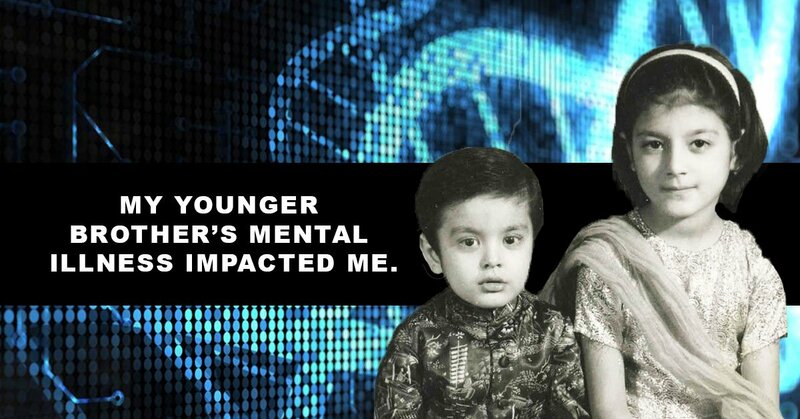 She lived in Pakistan, and was regularly seen by a psychiatrist and given medication. My father’s siblings may have had bipolar disorder. My mother told me that his much older siblings in India were locked away in rooms during times of trouble and brought out many weeks later when they were well. This sounds like a manic episode to me. Having no medication, they were physically restrained in a room until they got better. When my brother first started showing signs of mania and then depression, none of us knew what was going on. We were blindsided. Once we realized that he had a mental illness, there was no question about him seeing a psychiatrist. My brother’s illness, the consequent shredding of our lives, and the stress impacted me greatly. First, it caused me to become manic, and then, later, I experienced such severe depression that I became suicidal. 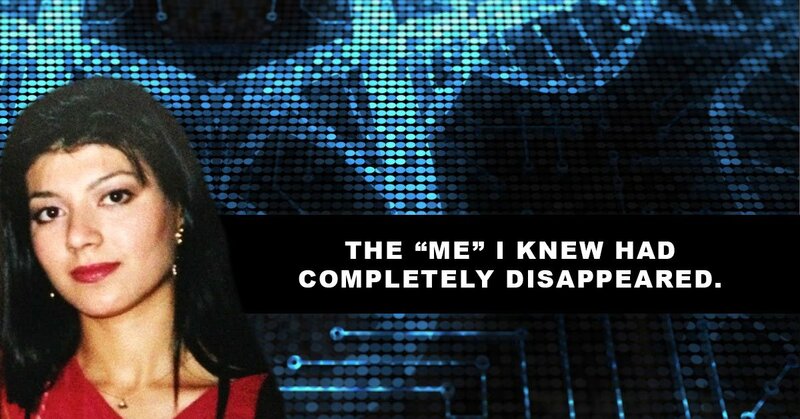 The “me” I knew had completely disappeared. I just kept wondering, “How can I live without myself?” It was the darkest, most hopeless, most psychically painful, most anhedonic period in my life. 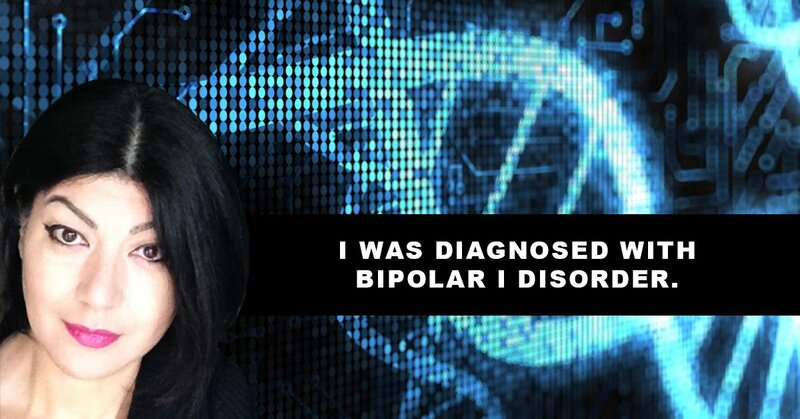 I was given antidepressants, because it was not known that I had bipolar disorder at the time. The antidepressants pushed me into a full-blown manic phase. I experienced full-blown paranoia: I thought my apartment was bugged, and that there was a conspiracy to kill me and my boyfriend Nejat (now my husband of 27 years) by the underground element in New Orleans. Finally, in February of 1986, I called my psychiatrist at 3am, screaming at the answering service to let me speak to him because there were people after me. My psychiatrist immediately called me back. He asked to speak to my husband Nejat, and told him to take me to the emergency room at Touro Infirmary. Nejat left me there. They had to handcuff me to my bed to stop me from getting up and looking for him, even despite mega doses of tranquilizers! I stayed in Touro Infirmary for a month. They gave me major tranquilizers, which gave me a mask-like face and akathisia (horrible restlessness.) So much so that I must have walked a 1,000 miles in that one month. For a while, I was Alice, and Nejat and my doctor were the White Rabbit, because I was always looking for them. There was a Cheshire cat and the Queen of Hearts. I went where my mind took me. Finally the mania subsided and I was able to go home. I had some major anxiety at first, but things got better. I was on lithium. Probably not enough because I kept having mood swings. For a long time, I didn’t take the right dose because I wanted to think I didn’t need it, I was special and I could do with a much lower dose! Now I know I was not special, I was just not adequately medicated. Many years later, when Lamictal came out, everyone was touting it as the best thing for bipolar disorder. I asked my doctor to put me on Lamictal and take me off the lithium. This was a huge mistake, because, as they later found out, people who have bipolar 1 disorder can’t take Lamictal. It doesn’t work to control their moods. It can, in fact, put them in hypomania. And this is exactly what happened to me. For five years, I was hypomanic, and, much to my dismay, our family life was hellish. My poor son was exposed to things no child should be exposed to. Luckily, we all survived this awful period. My son is in law school and my husband and I are still married, which is really a testament to our love for each other and for our son. After being on Lamictal for five years, I went into such an awful mixed state that I had myself hospitalized. This time, I was magical — all my jewels had magical, mystical properties. I could communicate with anyone, anywhere. The only problem was that a witch in Eastern Europe was trying to kill me by sending massive amounts of destructive energy, aimed at my heart! I actually felt chest pain and doubled over, thinking I was going to die of a heart attack, but I trusted the white light of love to protect me, yeah… and it did. Seriously, that’s what was going on in my mind. An energy-based clash of the titans, where I was the Good Sorceress!!! But obviously, not thinking clearly, I didn’t want to be hospitalized in Buffalo, so I flew to New York City and had to go through CPEP (Comprehensive Psychiatric Emergency Program), one of the most awful experiences of my life. They take away your clothes, your purse, your shoes, your makeup (!!! ), put you in scrubs, and place you in what felt like a dungeon to me. I was then admitted to Columbia Presbyterian Hospital and was there for 10 days. Again I was given major tranquilizers, and put back on lithium. Thankfully, this was key to my recovery. Thank God!!!! I am still on lithium, I have an excellent doctor who listens, and is very intelligent. I have also been on Seroquel for probably seven years and, in combination with the lithium, it controls my mood well. I have had this infernal illness since 1985 — more than half of my life! It has not been easy, decidedly not. However, I (grudgingly) admit, this illness has made me strong, stronger than I ever thought I could be. I have dealt with the abysmal emotional upheavals. I have wrestled with the loss of my brother. My family life has not been easy, either. Sometimes I think my husband is a saint, and sometimes I think I am a saint (ha ha!). I hope my son knows how much I love and adore him, and how much I hope he has a happy, healthy, and successful life. 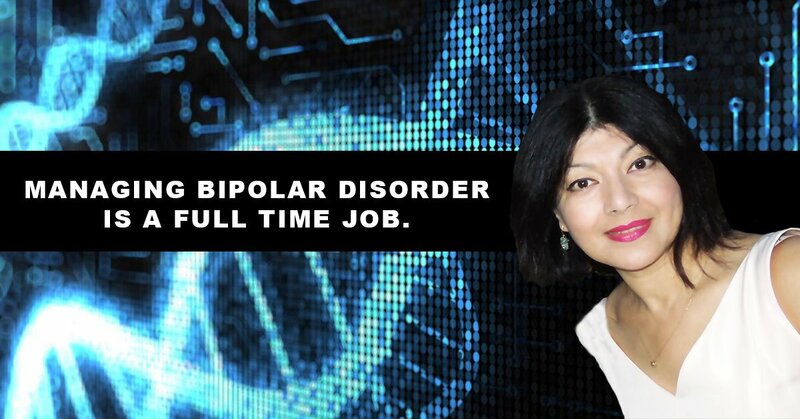 Managing bipolar disorder is a full time job. Emotions, feelings, reactions, and mood states are all so extreme and volatile. The main trouble with bipolar disorder is that it seems like the end of the world is imminent. Everything is a disaster. You’ll never be able to survive — that’s how your mood states make you feel. In fact, none of that is true. The end of the world is not anywhere near, it’s just your mood making you feel this way. It’s not easy, and I am constantly reminding myself this, even though I am faithfully on my meds. In an effort to aid me in my recovery from bipolar disorder, I started a blog a year ago, as a way to tell my story and hopefully help others in the process as well. In it, I have extolled the virtues of lithium and Seroquel, my two favorite medications. I find that just writing things down, the logical, critical thinking step of writing things down, takes me away from my unruly emotions. I write a lot about scientific discoveries, like the amazing one that shows that over-pruning of neuronal connections that are over-tagged by a protein called C4. This over-pruning is what is responsible for schizophrenia. This is an amazingly detailed paper and will be helpful in the treatment of schizophrenia. Reading this paper, I was so excited, and I have seriously been thinking of going back to graduate school to get my PhD. I would also like to become a motivational speaker for people with mental illnesses, specifically bipolar disorder. 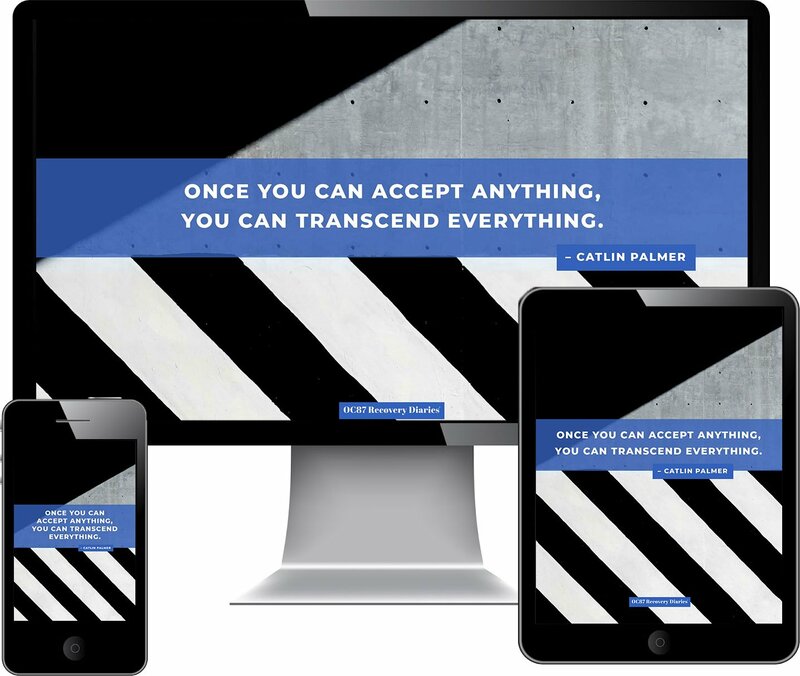 This blog has offered me opportunities, and I’m open to see where life leads me. But wherever I go, it will be with my medication bottles of lithium carbonate and Seroquel in tow.